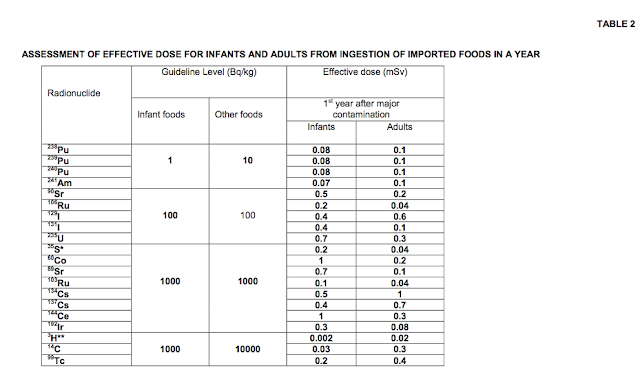 IPF is the import/production factor9 (dimensionless). 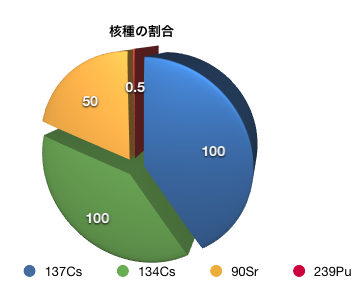 (＊4)上記資料(2. 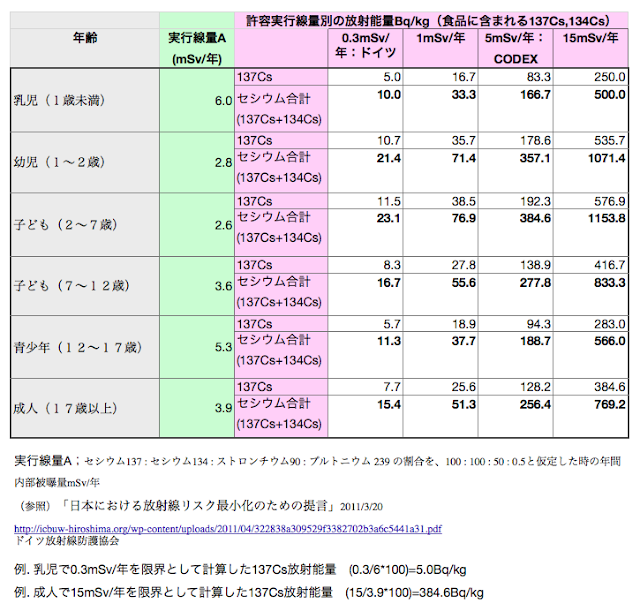 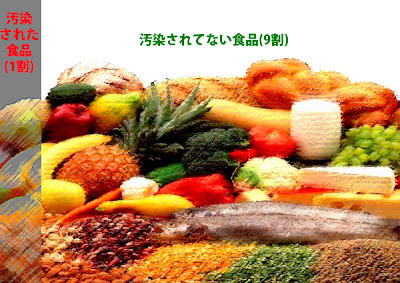 CODEX)のP.35"the 1st year after major radioactive contamination do not exceed 1 mSv. "